With a clear objective to save money several users often look for a new hydraulic swivel/slip ring unit. Thus, creating an effective slip ring assembly unit which is not complicated, but at the same meets the requirement of the application at hand. 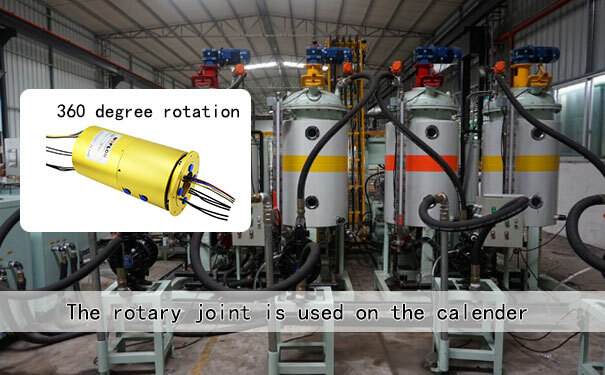 Currently, there are three types of hydraulic swivel combination units and slip rings. Fully integrated form of slip ring is used in military and forestry industries. 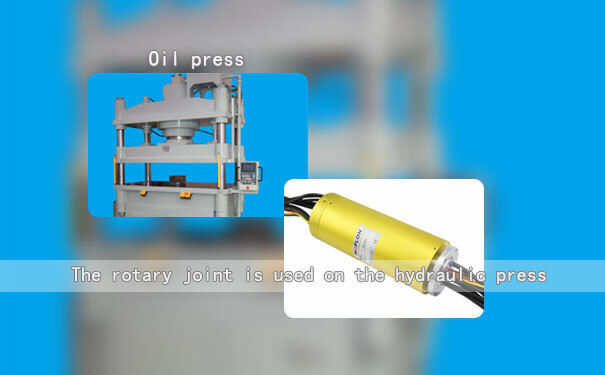 In this kind of combination, the slip ring is directly attached at the end portion of the hydraulic swivel. On the exteriors, it looks like a hydraulic swivel with close resonance to an electrical harness extending out on both ends. The fully integrated combination units become more effective with an application requiring fewer slip ring connector circuits along with the special requirement for protecting and sealing the parts of the slip ring. The advantages and disadvantages of the fully integrated system units are mentioned below. 1.Amongst the three types of hydraulic swivel units, it is quite sturdiest. 2.It is quite cost effective as the number of additional parts to be installed are quite less. 1.Owing to its nature only handful of slip ring circuits are cost effective. 2.Things can get a bit dicey when the removal of the slip ring is required. 3.Such type of combination units needs more engineering hands. 1.The semi-integrated combination units are mounted directly on the ends of the hydraulic swivel. 2.Unlike, the fully integrated variant, apart from the swivel housing, the slip ring circuits is nestled with standard spun aluminum cover. In stark contrast to the fully integrated system. Such combination units should be employed in the equipment which requires more slip ring circuits and less stringent needs of protecting and sealing the electrical circuits. It is also useful in designs with a restriction on lengths. It is most commonly used in the railroad and construction industries. 1 It can easily fit in a maximum number of slip ring circuits in any given application with a restriction on length. 2 it is by far the cost-effective combination units for an application which requires quite an ample number of circuits. 1.It lacks the property of being sturdy which is present in the fully integrated combination units. In case of combination units with the separate design, the slip ring and the hydraulic swivel is separated by a flange or the mounting tube. It has been used for over a decade now and the units are separated with ease, unlike the fully integrated combination unit. This type of combination units are generally used in railroad and construction industries. 1.With the presence of additional space between the units, the heat transfer is paltry. 2.It needs the least amount of engineering labor to assemble the two parts. The list of components employed is large. It has the lengthiest structure among the three combination units.